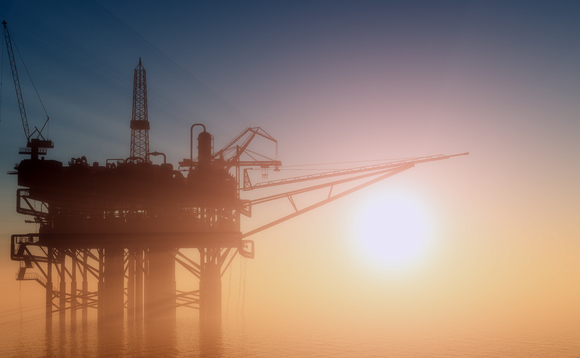 Norges Bank Investment Management, which is mandated to run the Pension Fund Global on behalf of Norway’s Ministry of Finance, has written to the ministry recommending that it divest from all oil and gas holdings. Norway’s sovereign wealth fund is valued at over $1trn (€847bn) of assets under management. The reason put forward by NBIM for the recommendation is that the Norwegian government’s wealth would be “less vulnerable to a permanent drop in oil and gas prices”, according to the letter it sent the Ministry. Norway's oil fund drops FMC Corp, Potash Corp after accusations of "serious ethical violations"
The change is also driven by the sheer size of the fund. It is now so large relative to government assets, it has become part of ongoing fiscal policy, and the Executive Board of NBIM has decided that it needs to adopt “a broader wealth strategy” when advising the government. Analysis of returns from the portfolio also support the divestment, the statement to the government notes. The fund is invested in some 9,000 companies globally, making it one of the biggest equity investors. Holdings data from NBIM suggest that is it is a key shareholder in some of the biggest oil and gas companies, for example: a 1.65% voting share in BP, a 2.33% voting share in Royal Dutch Shell, a 1.53% voting share in Total, a 1% voting share in Repsol, and a 0.82% voting share in Exxon Mobil. The analysis around the future of oil is slightly mixed, however, as analysts at Bank of America Merrill Lynch have suggested that the Saudi Arabia budget could get a boost through the coming year from slightly higher oil prices. That country’s 2018 budget is expected by December, amid ongoing reforms that have recently seen a significant power struggle at the top of the Saudi royal family, which rules the country. The BoA ML analysis suggests that a 10$ rise in the oil price could give a boost to the Saudi current account of over $30bn. Investors globally are meanwhile awaiting further details of the expected listing of Saudi Aramco, the state owned oil company, which is widely tipped to become the biggest ever IPO. NBIM’s portfolio does own Saudi stocks, but more in sectors such as financials, telecoms and consumer services. It’s statement suggests that it would not take a stake in the pending IPO. The NBIM decision is also noted by media in Singapore. The Temasek sovereign wealth fund claims assets of some $275bn – up $111bn over the past decade. Energy and resources made up 3% of the portfolio, according to figures to the end of March 2017, including Spain’s Repsol oil company.